We are delighted that the Yarn Market Hotel in Dunster is offering a £20 discount to any Dunster Festival ticket or pass holder. Click here to download your £20 Yarn Market Hotel Voucher. 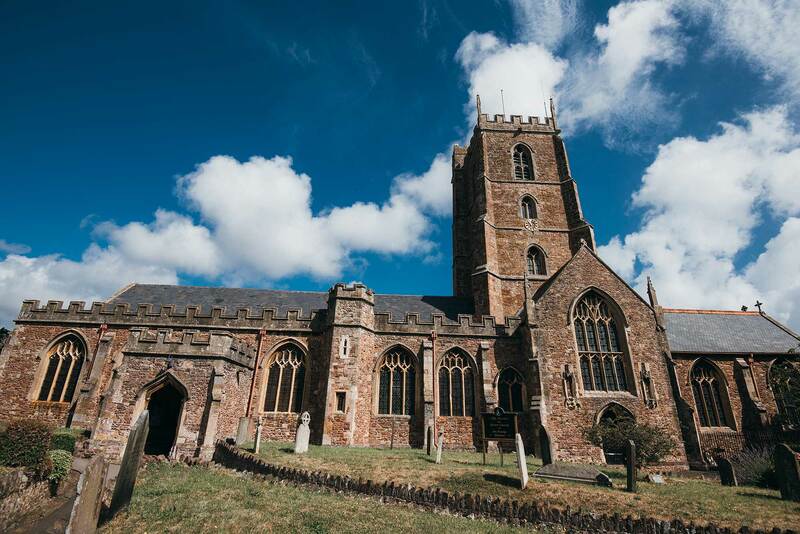 The independent three-star hotel is situated in the heart of the medieval village of Dunster, within walking distance of all Dunster Festival events. To book a room and claim your discount, please contact the Yarn Market Hotel directly. Contact details are available on their website. 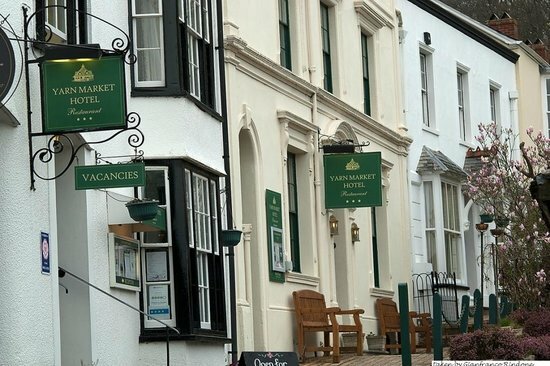 We are hugely grateful to the Yarn Market Hotel for their support as one of our Business Partners – you can read more about becoming a Dunster Festival Business Partner here.